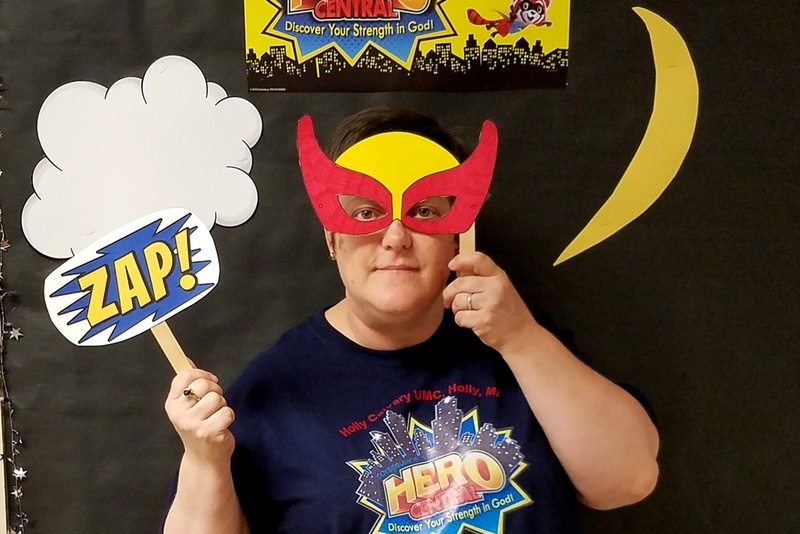 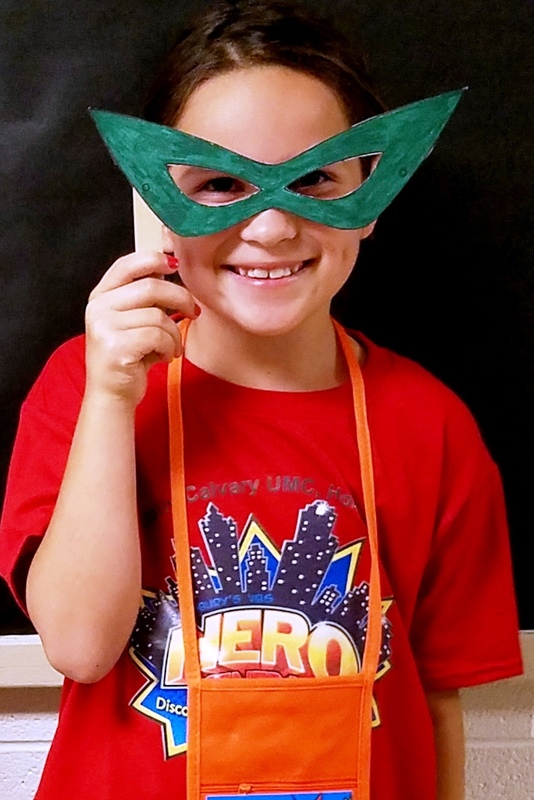 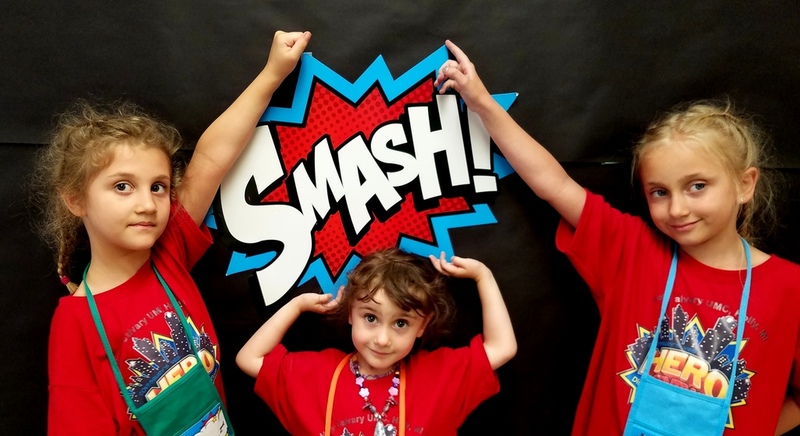 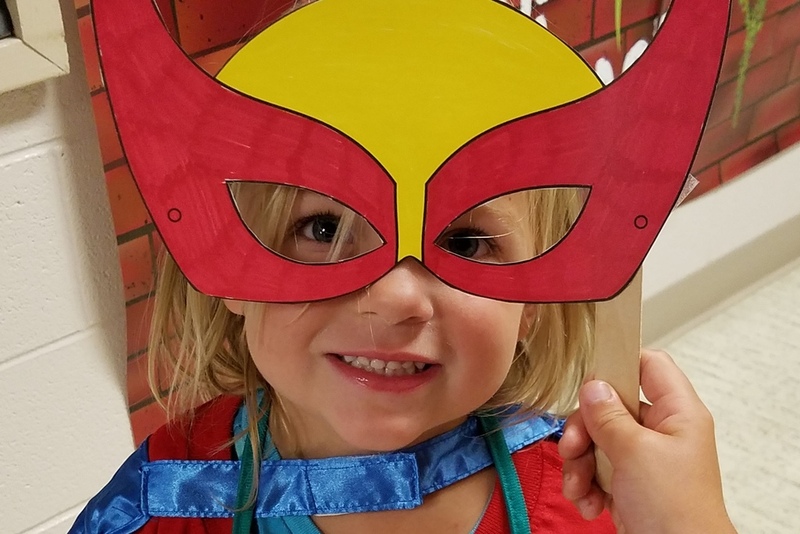 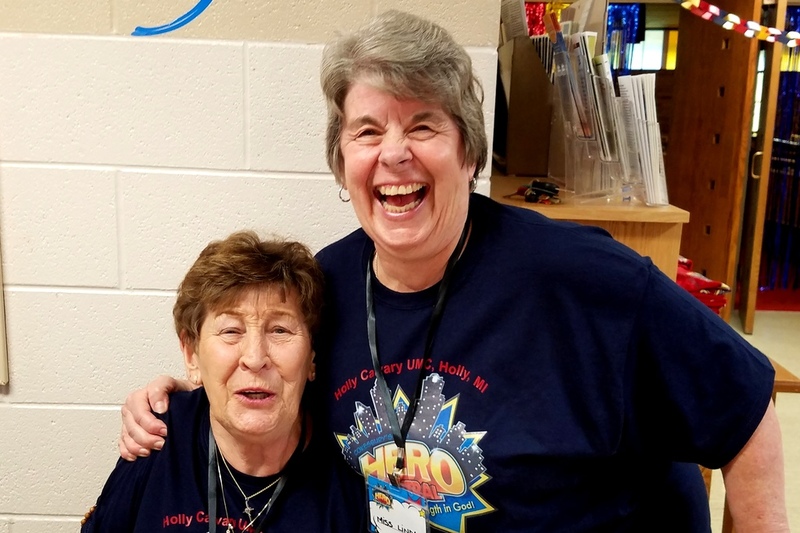 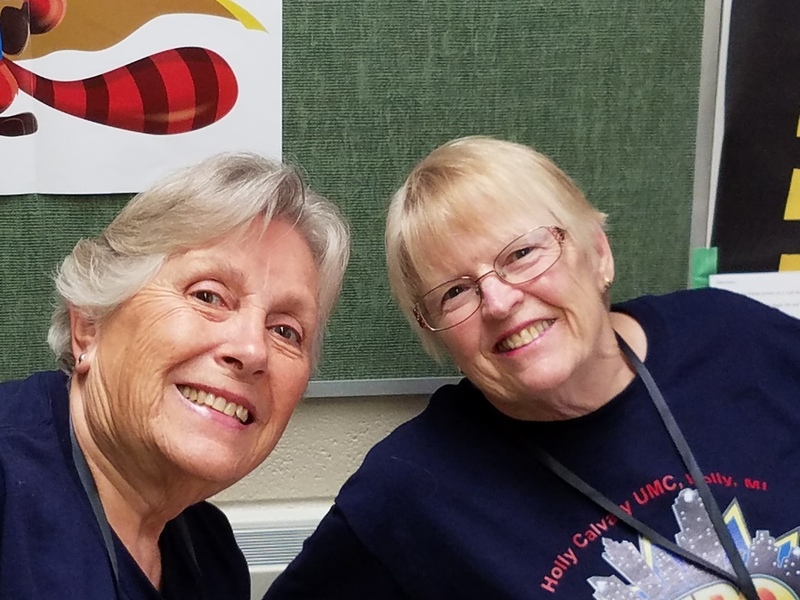 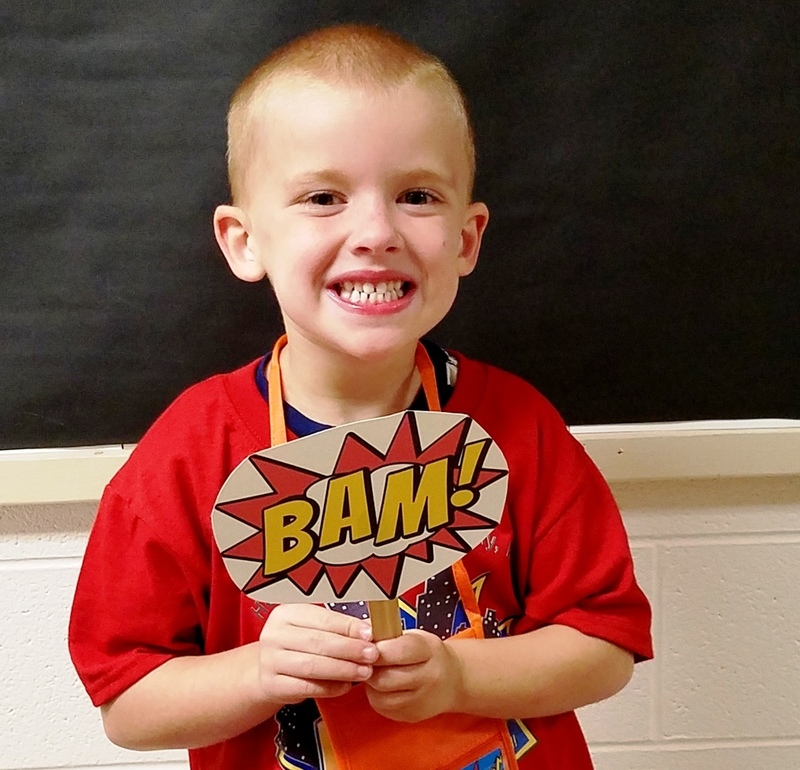 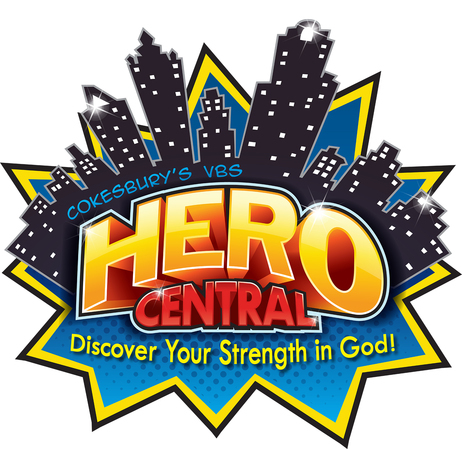 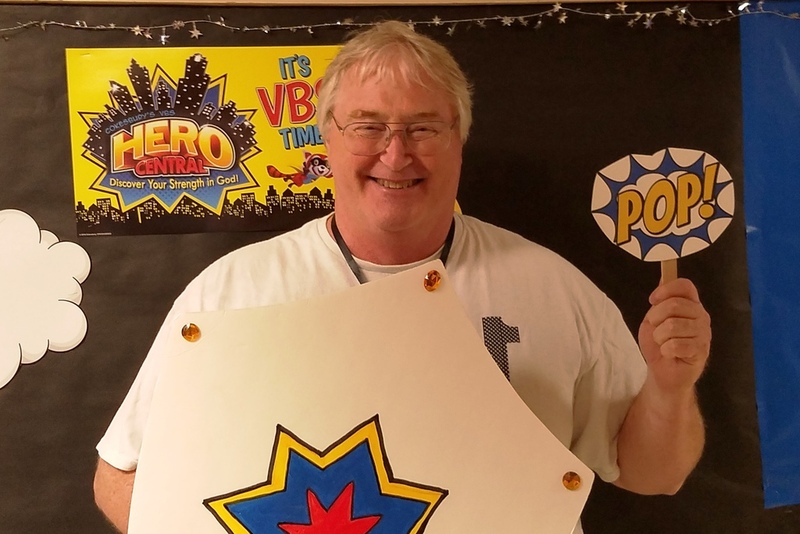 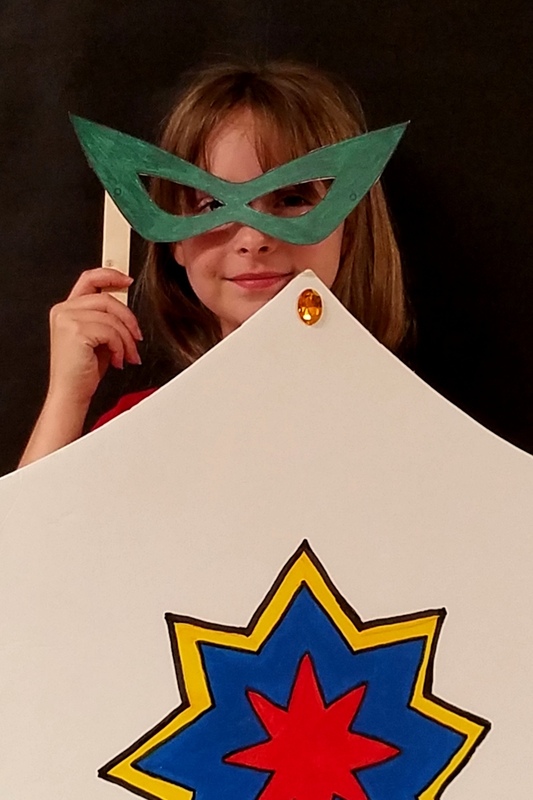 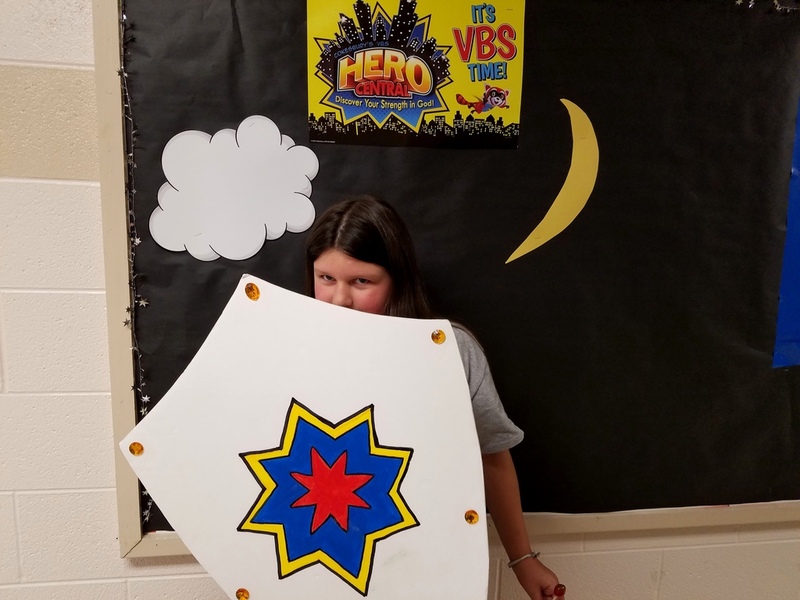 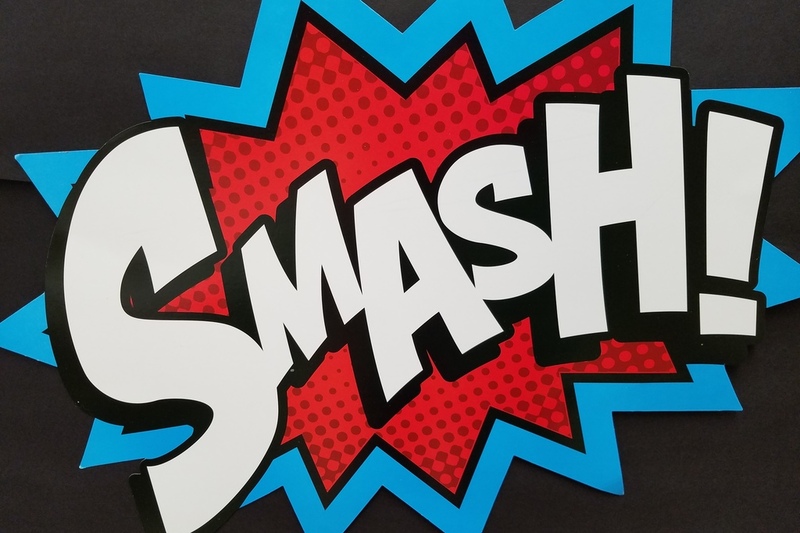 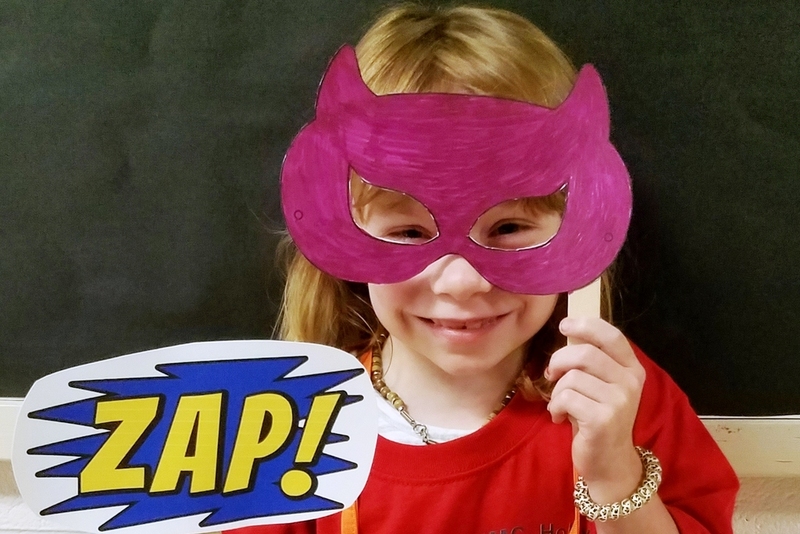 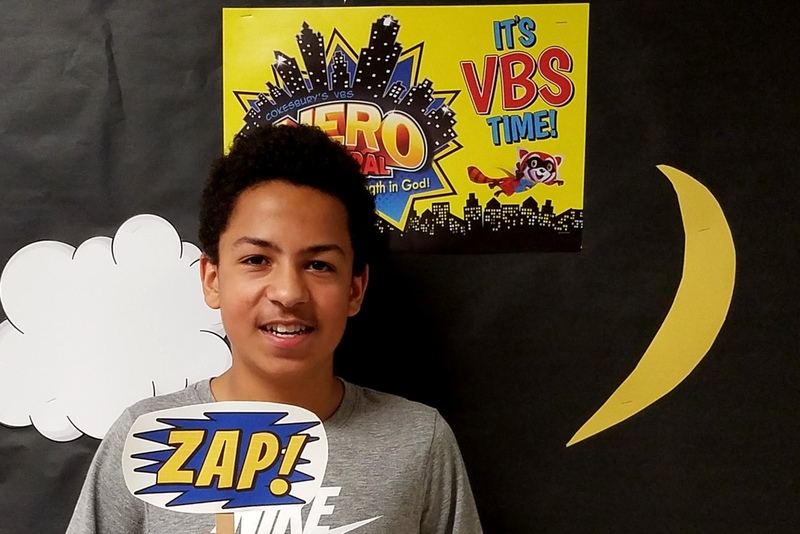 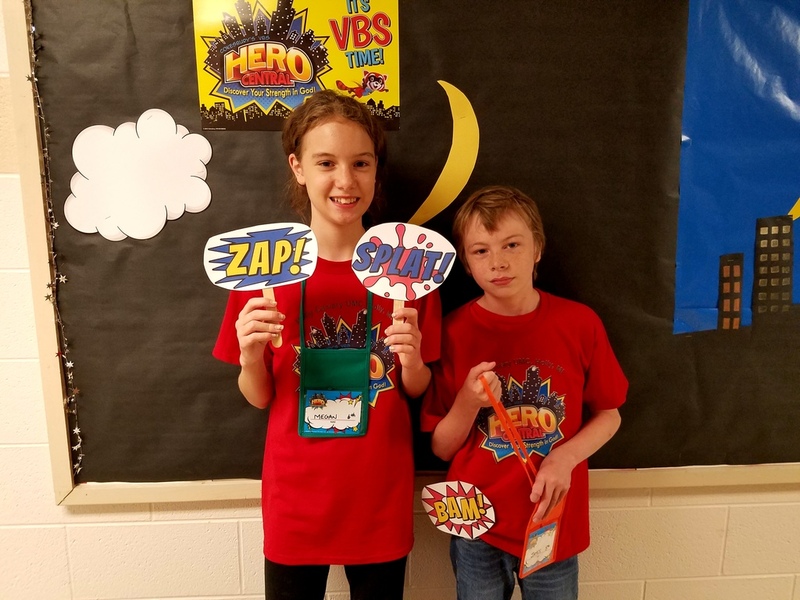 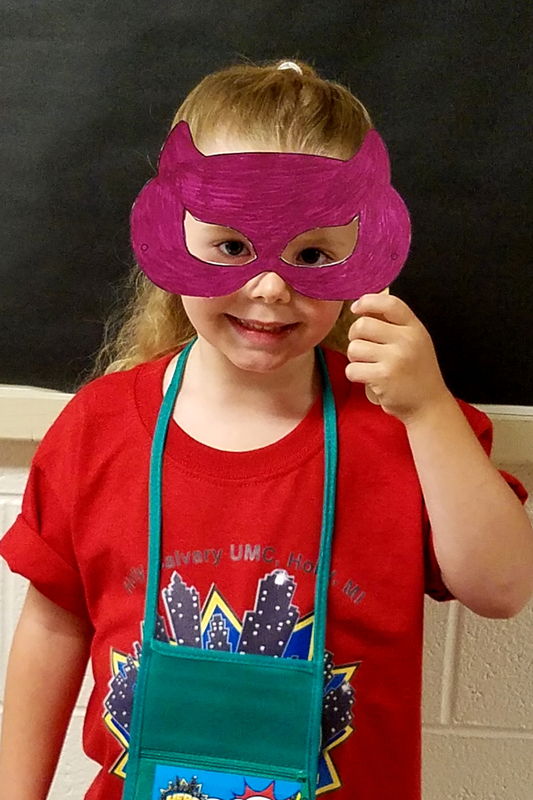 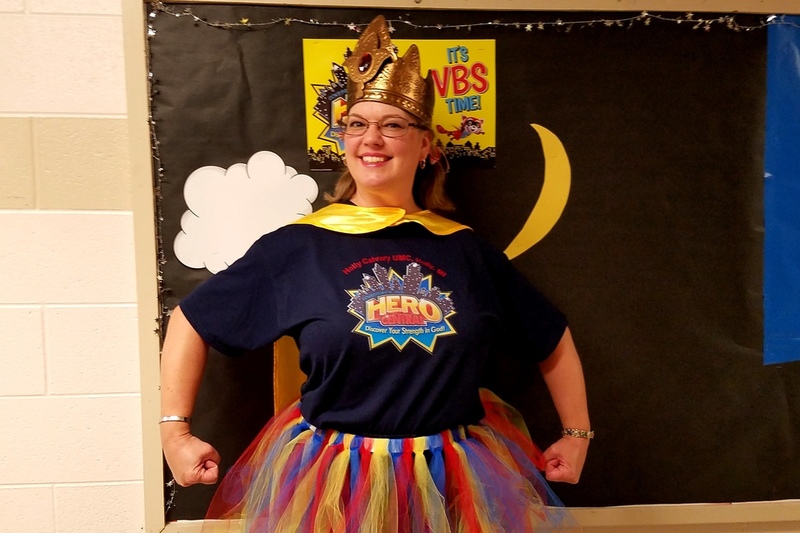 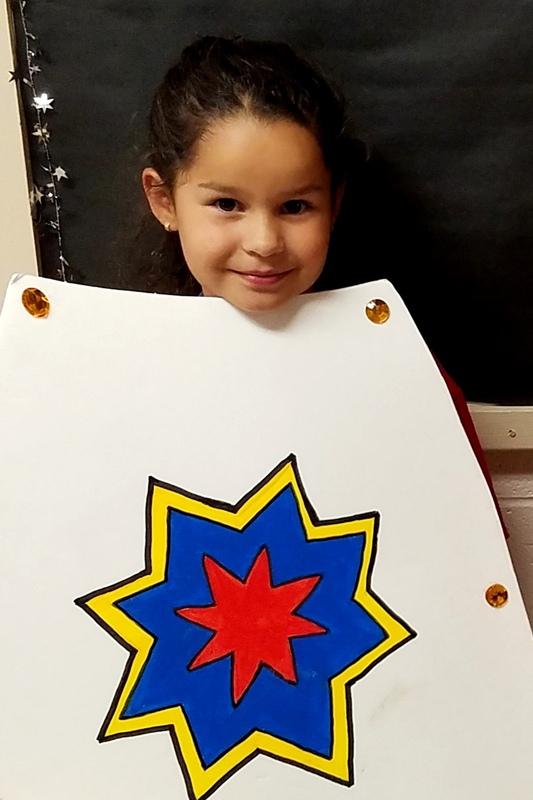 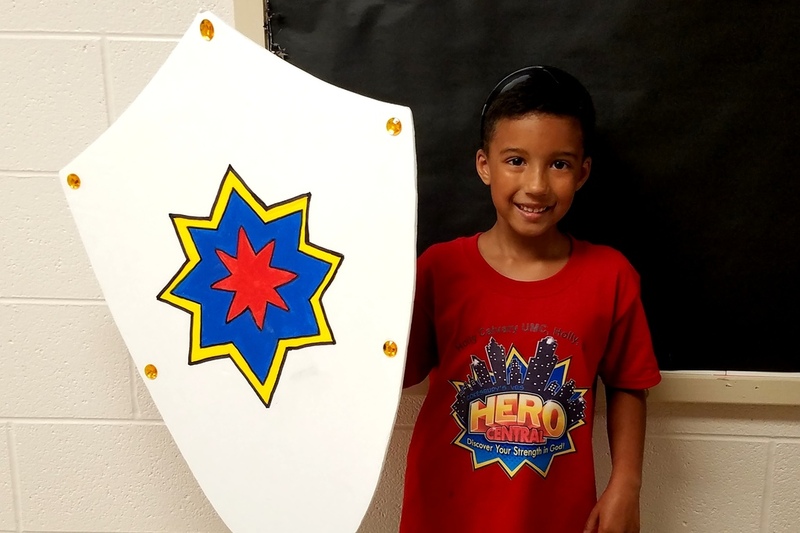 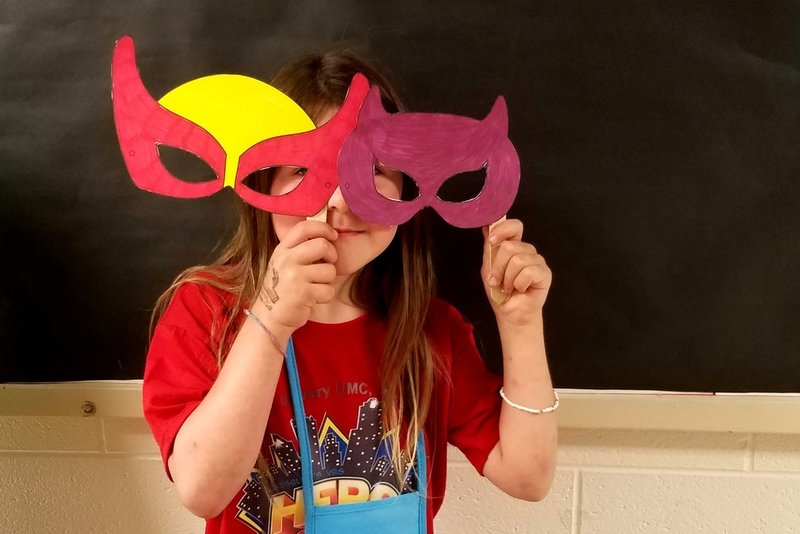 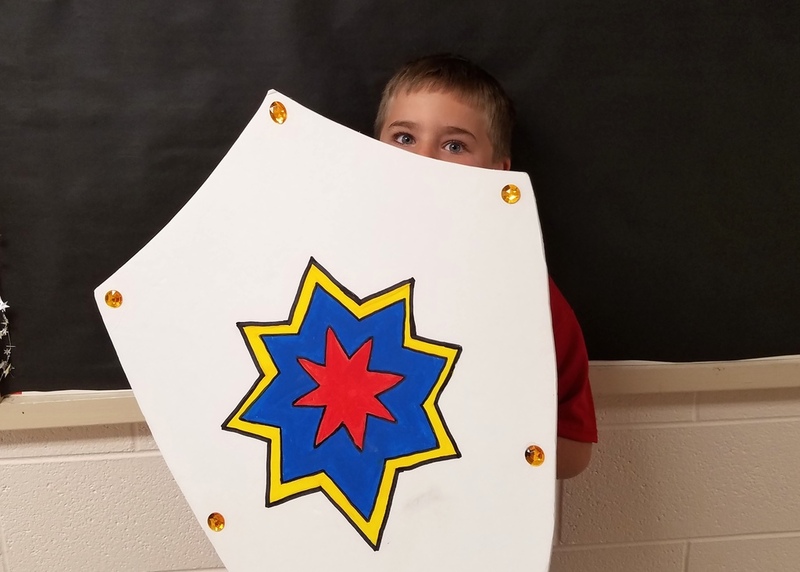 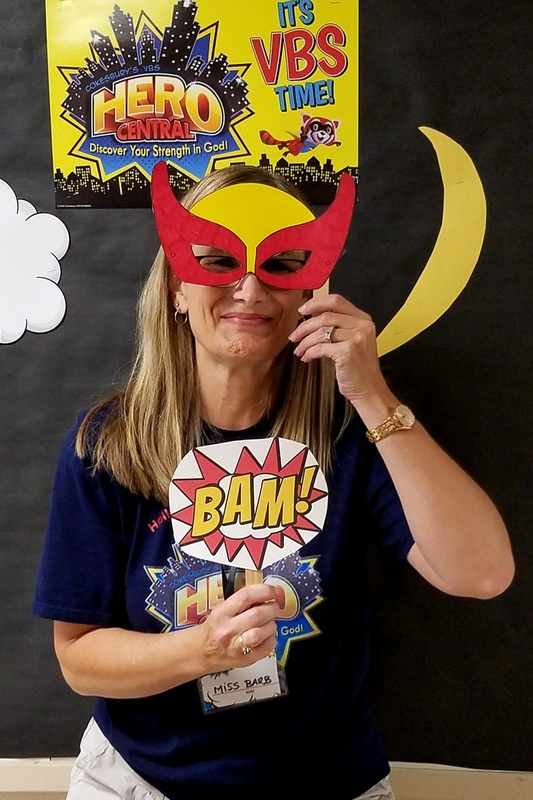 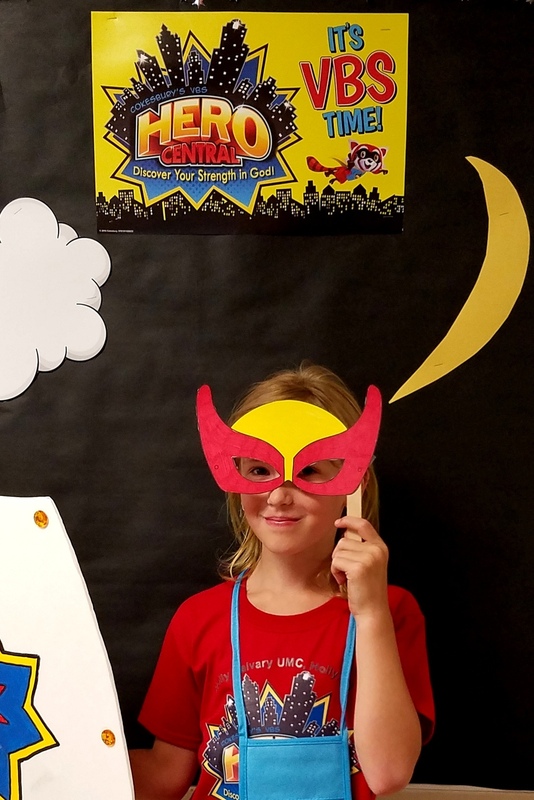 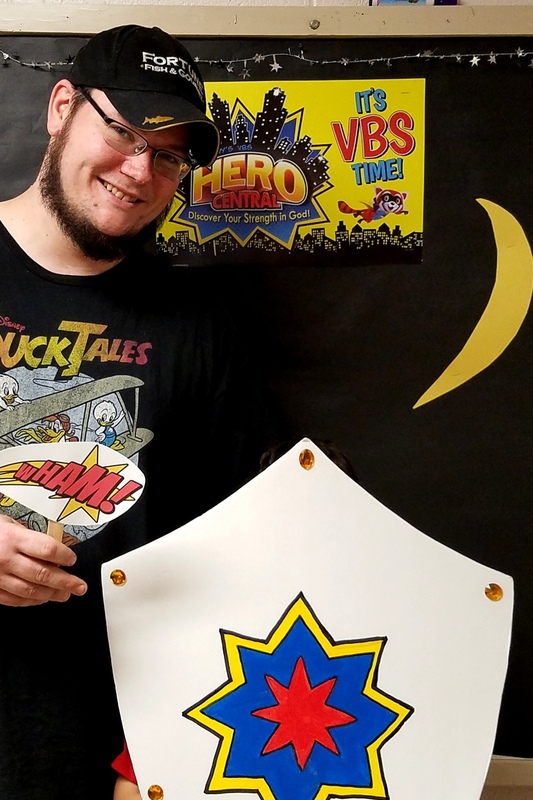 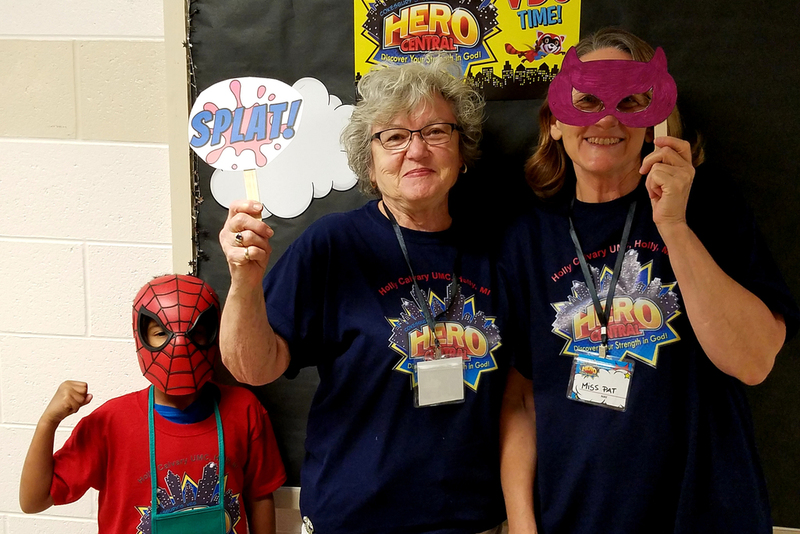 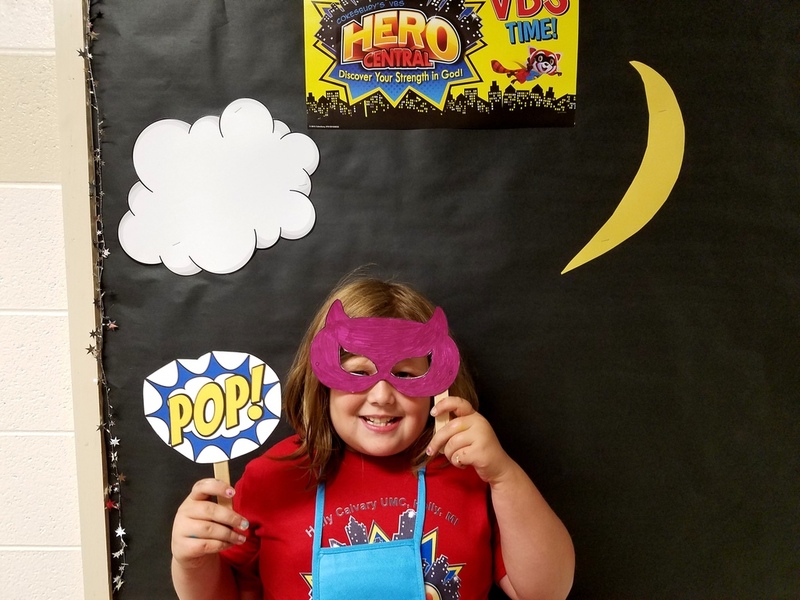 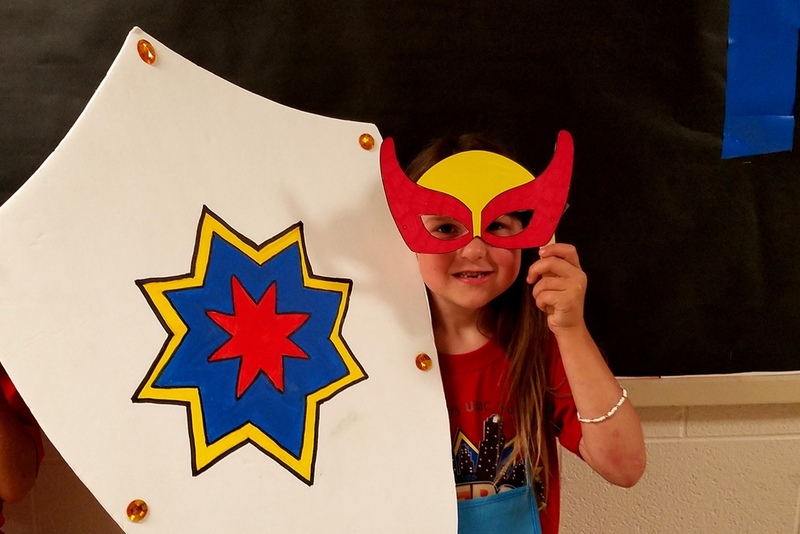 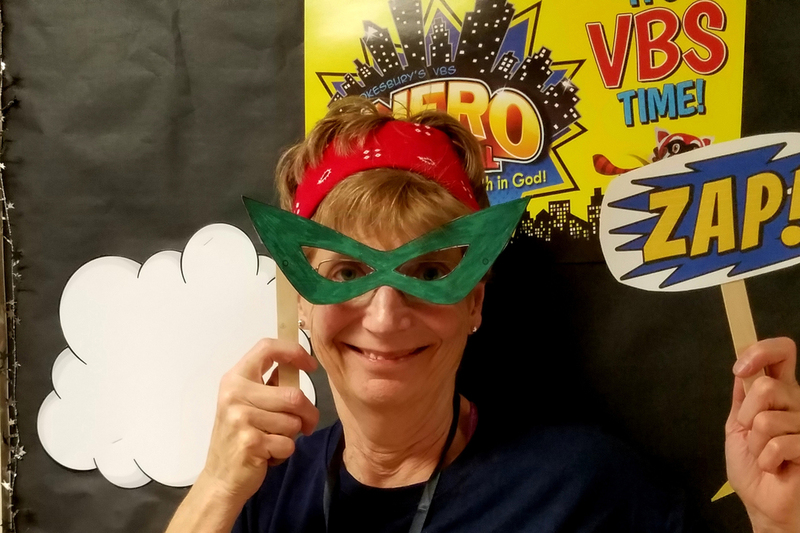 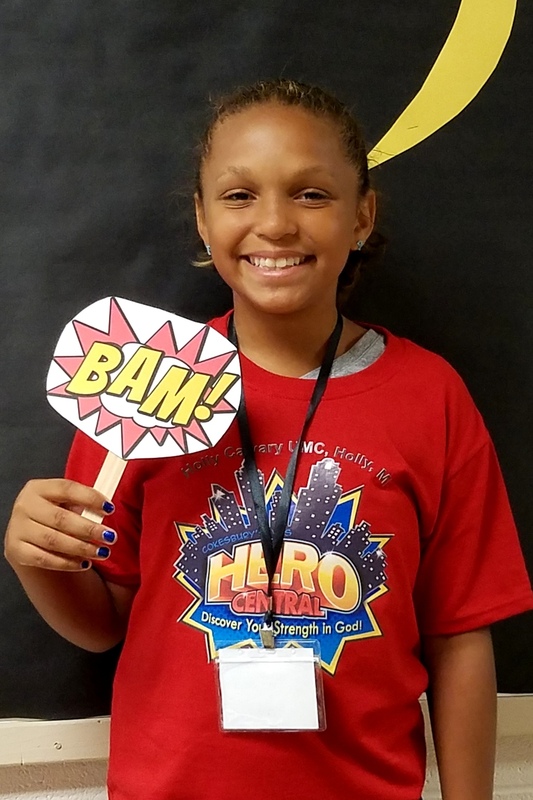 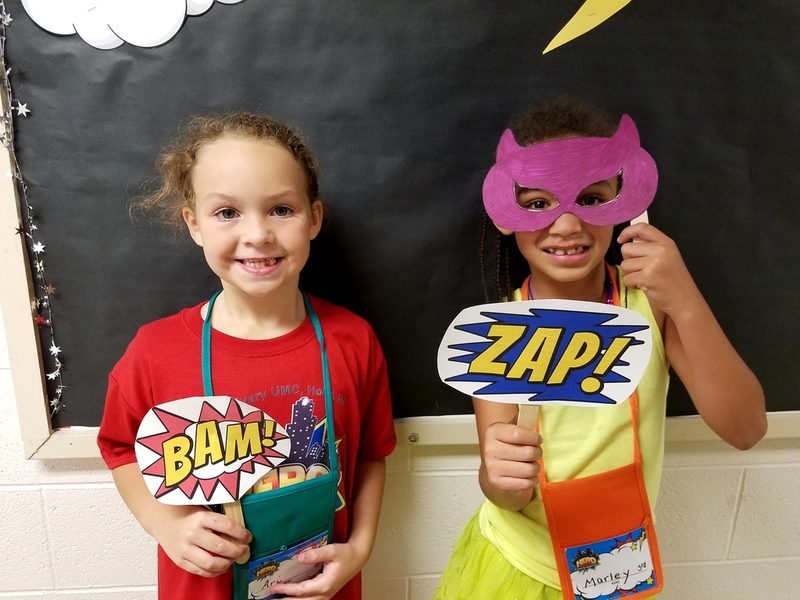 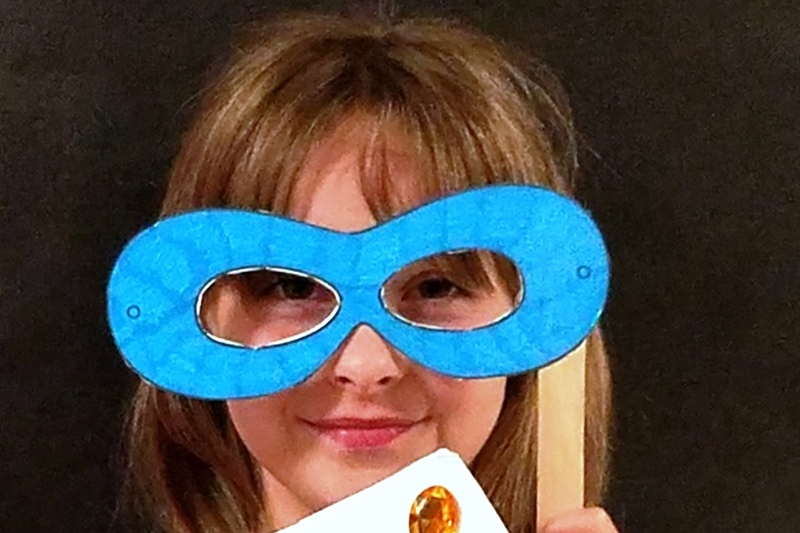 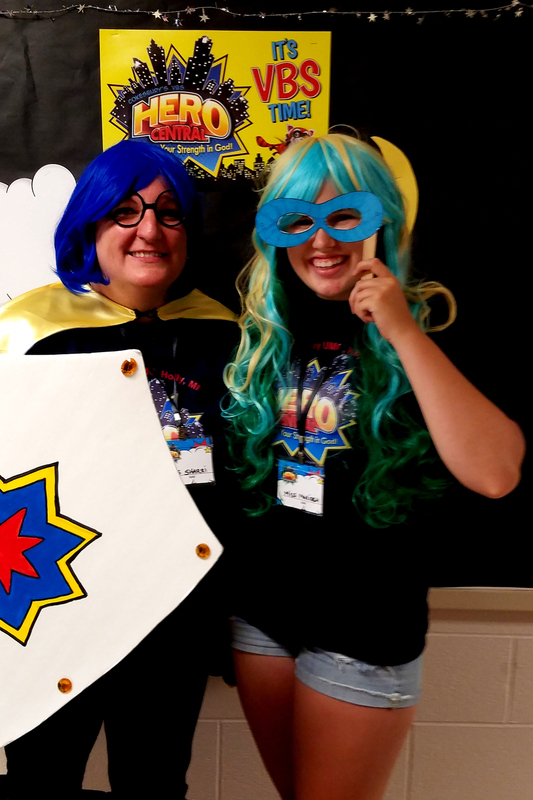 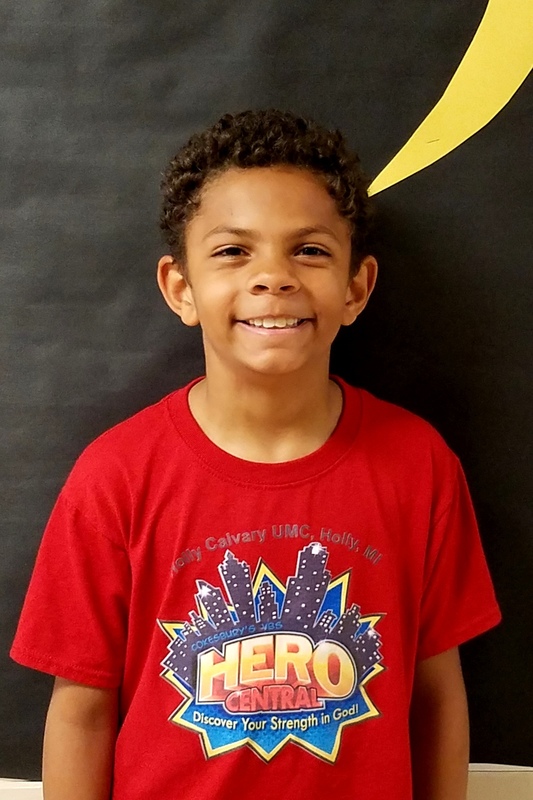 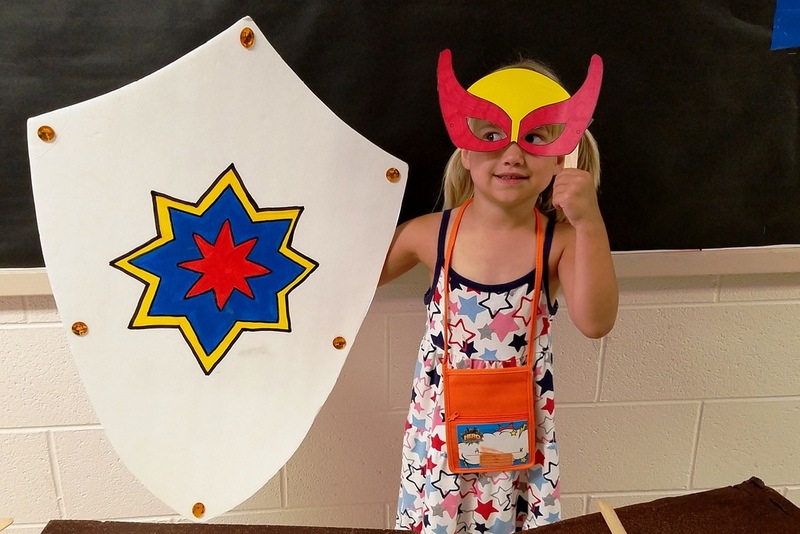 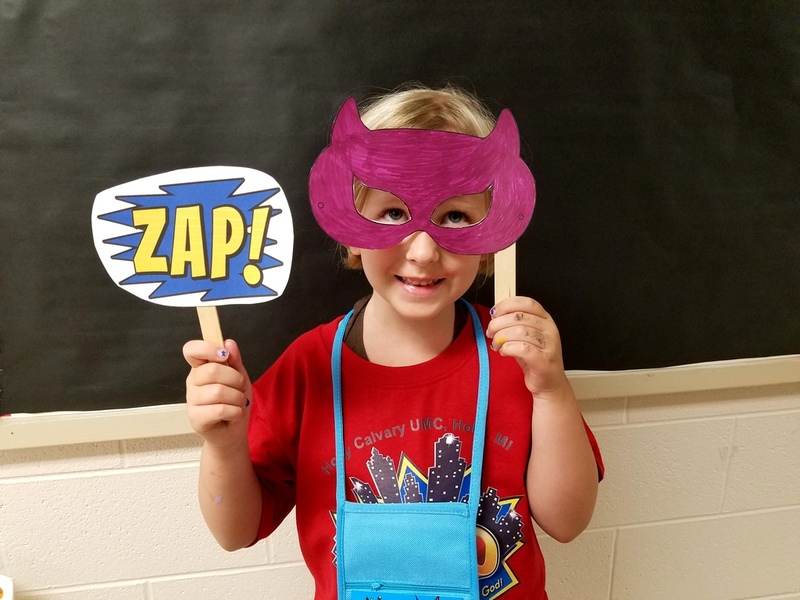 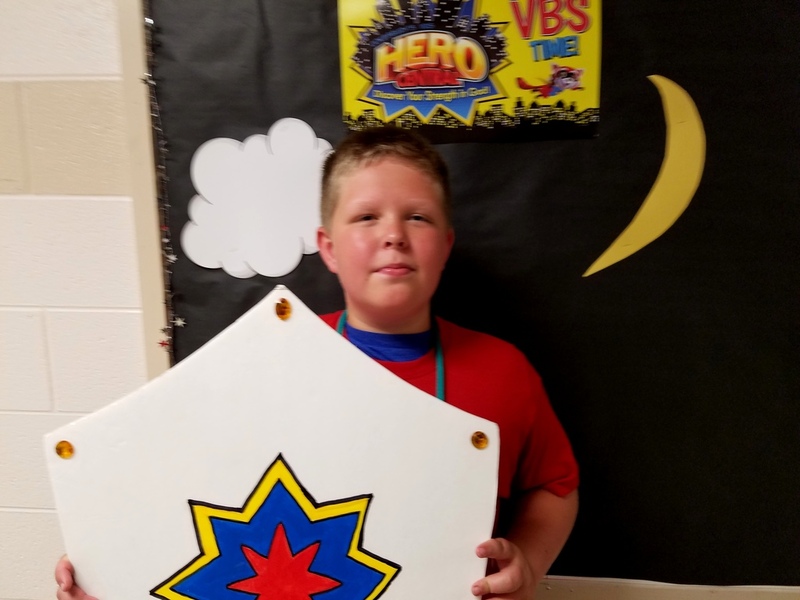 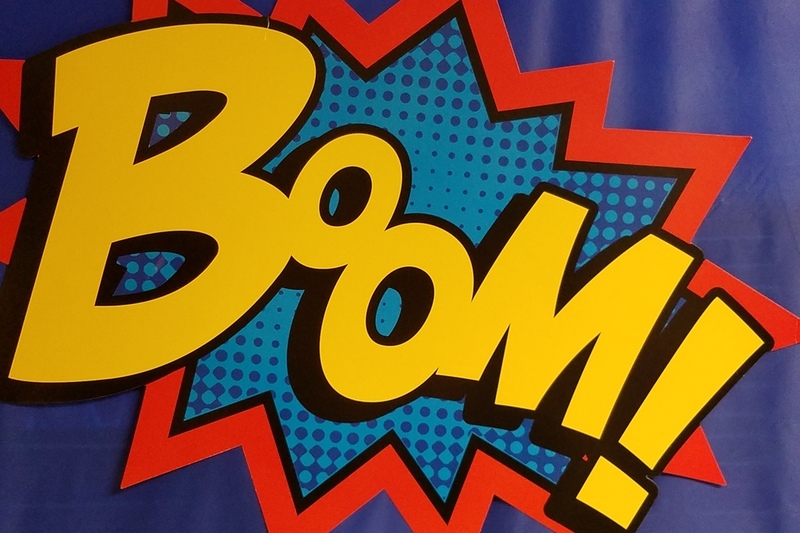 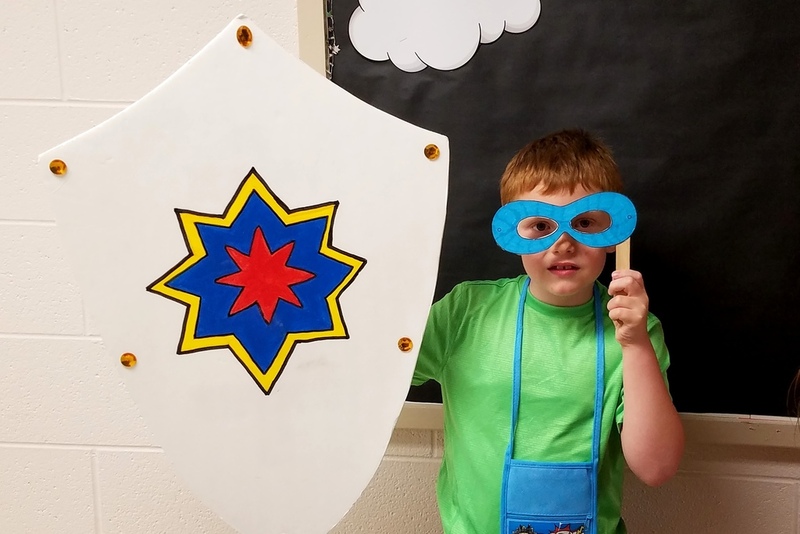 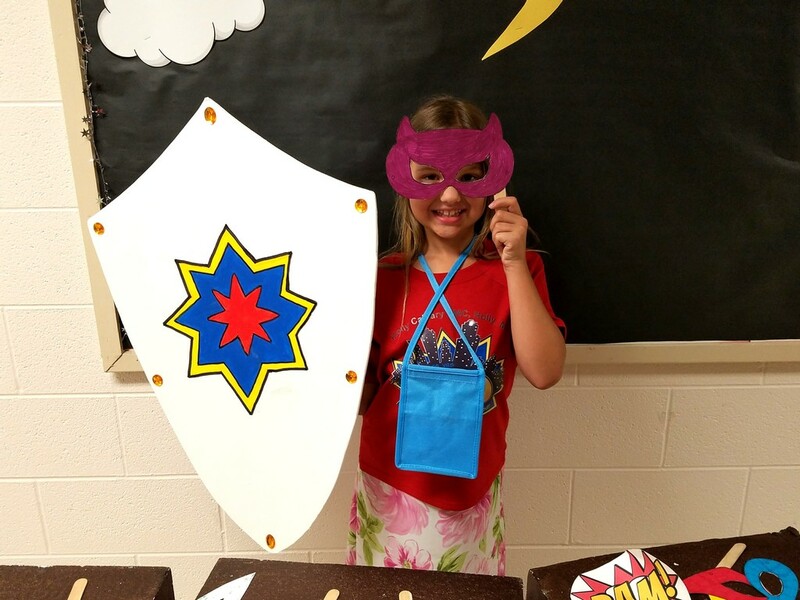 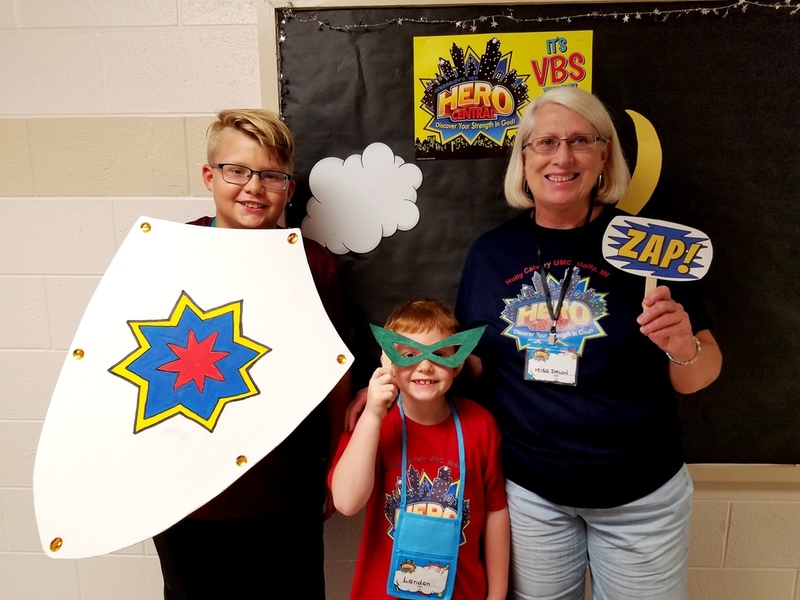 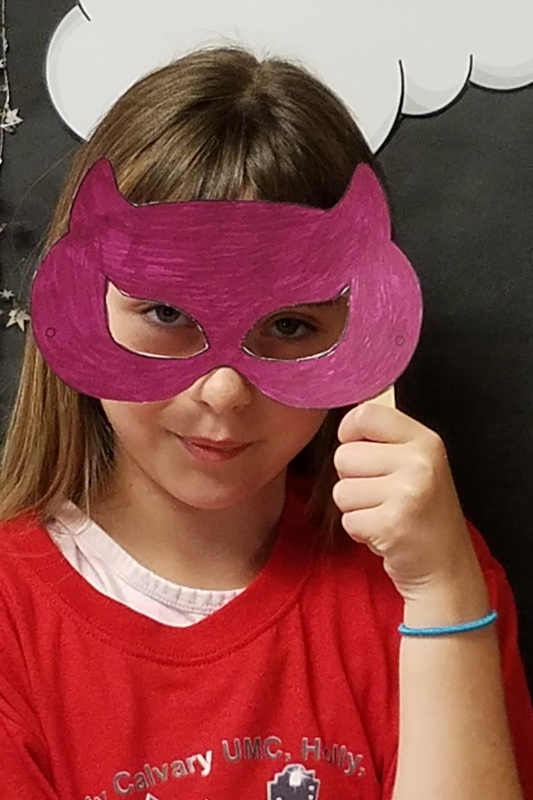 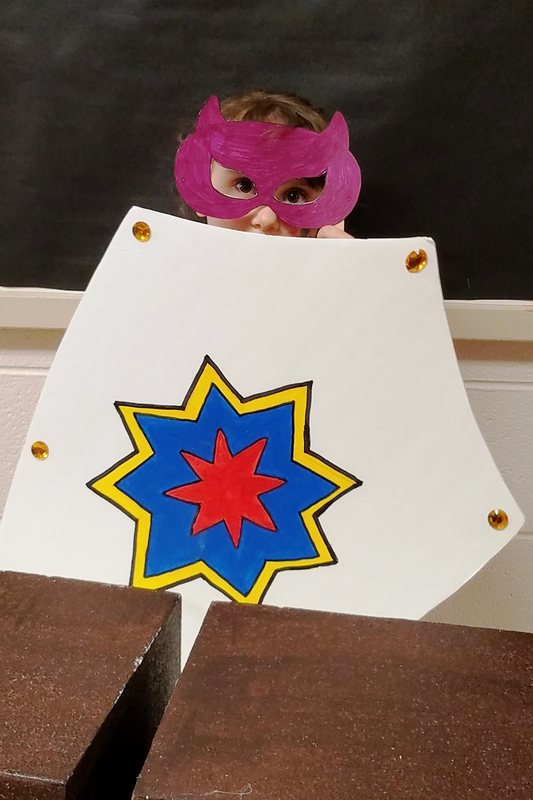 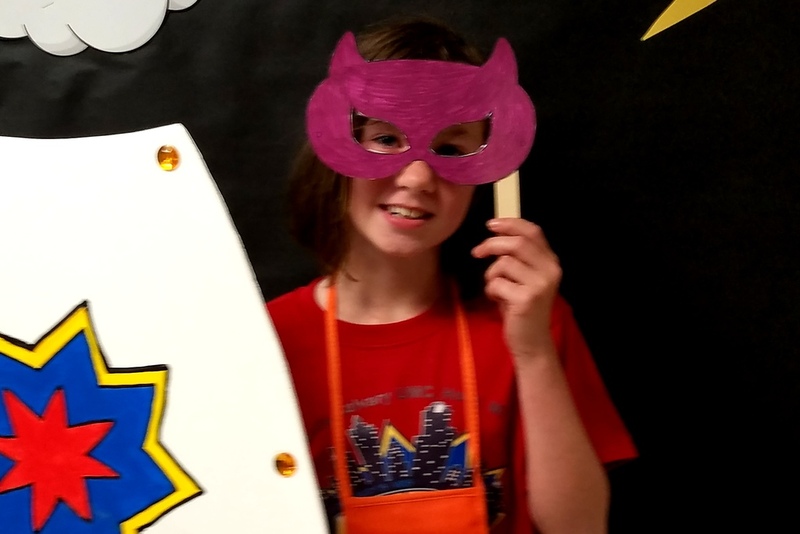 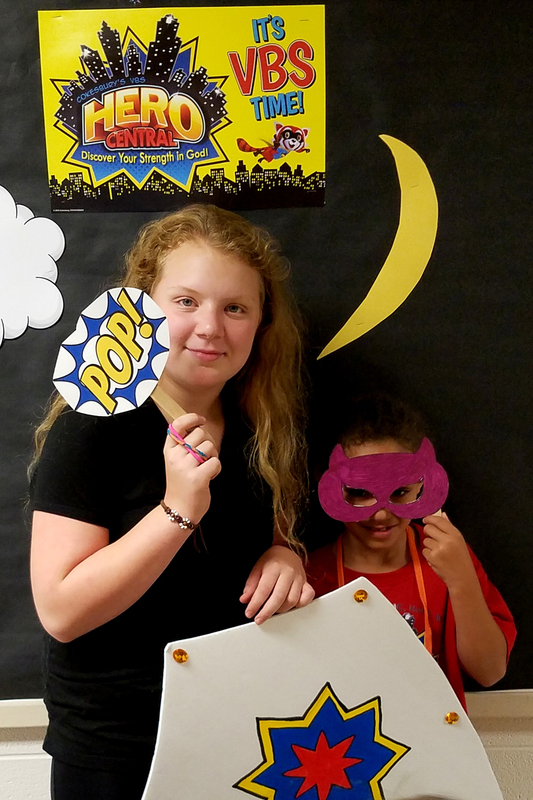 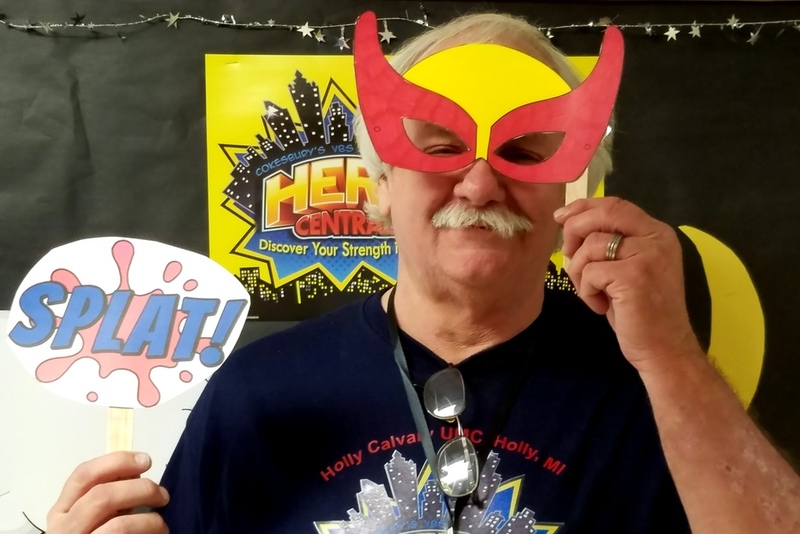 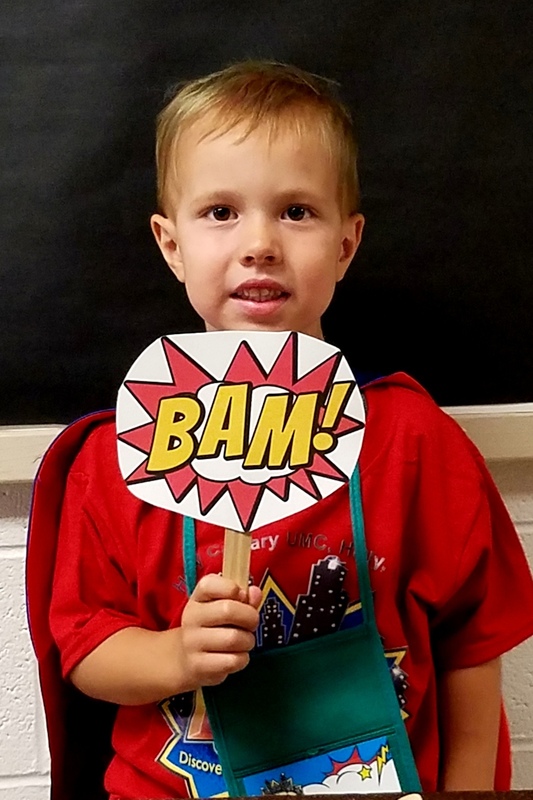 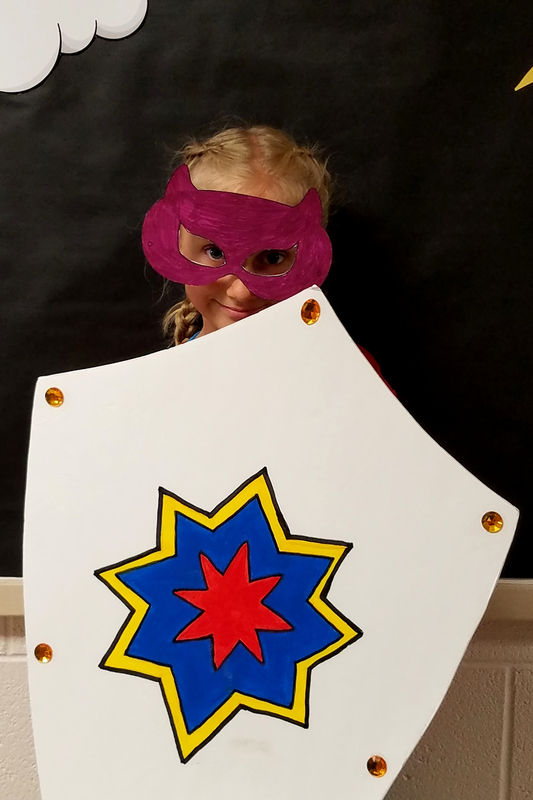 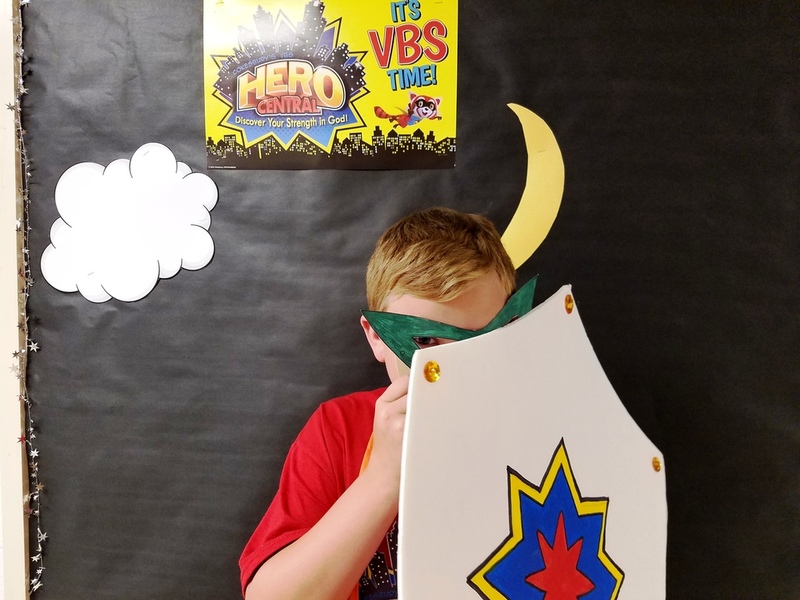 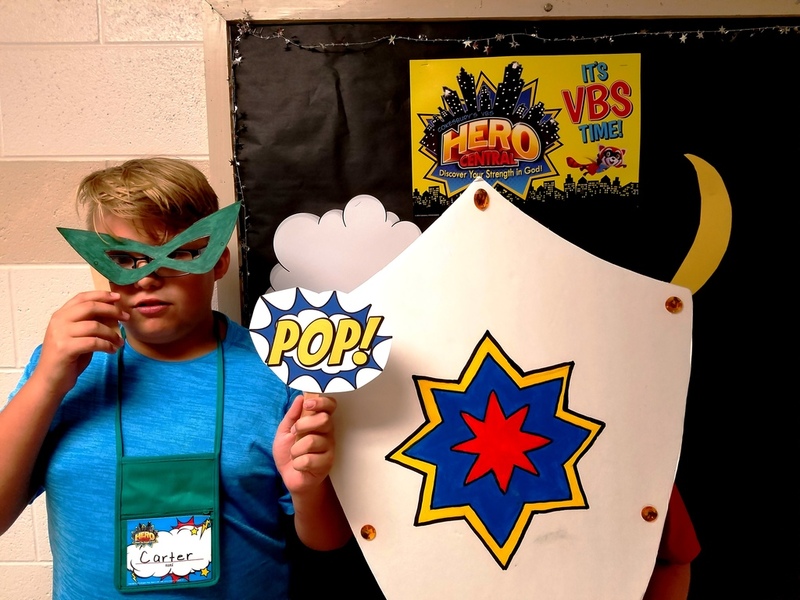 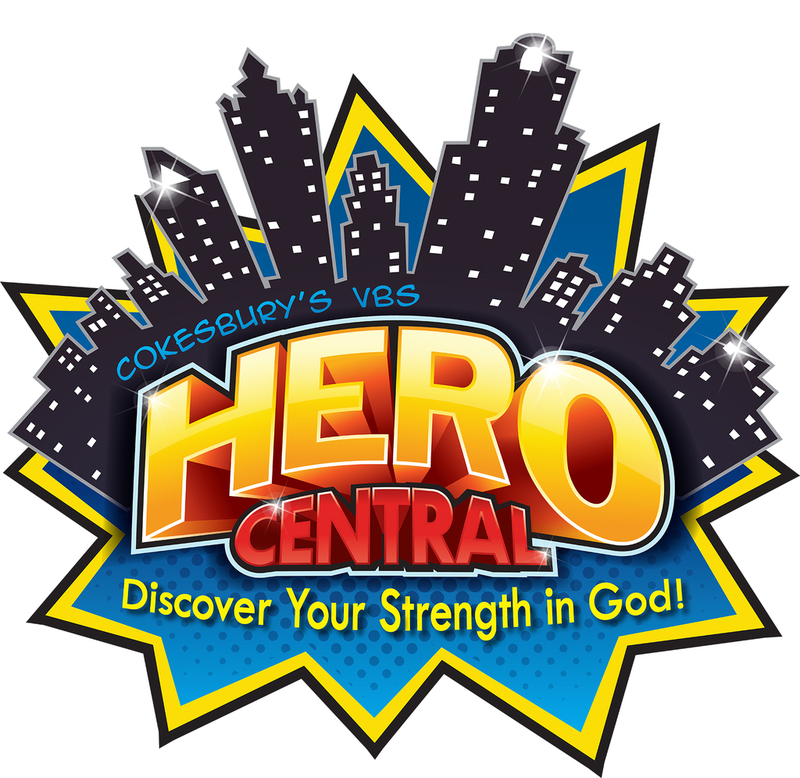 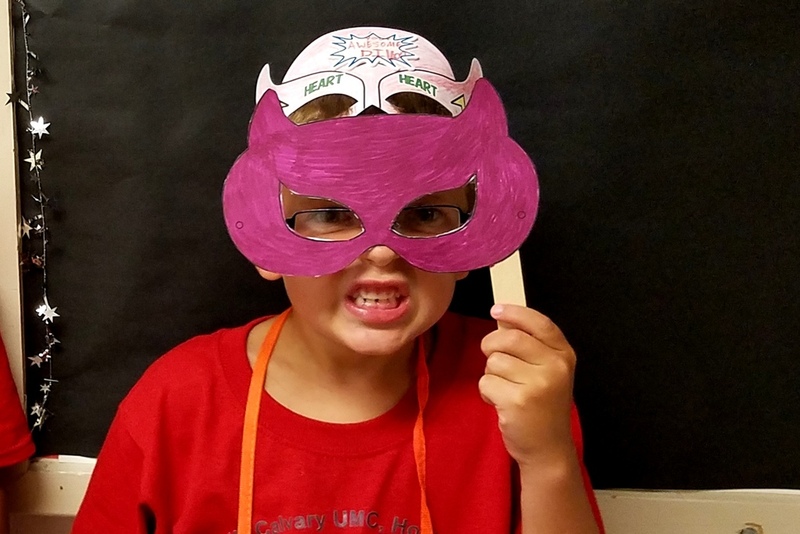 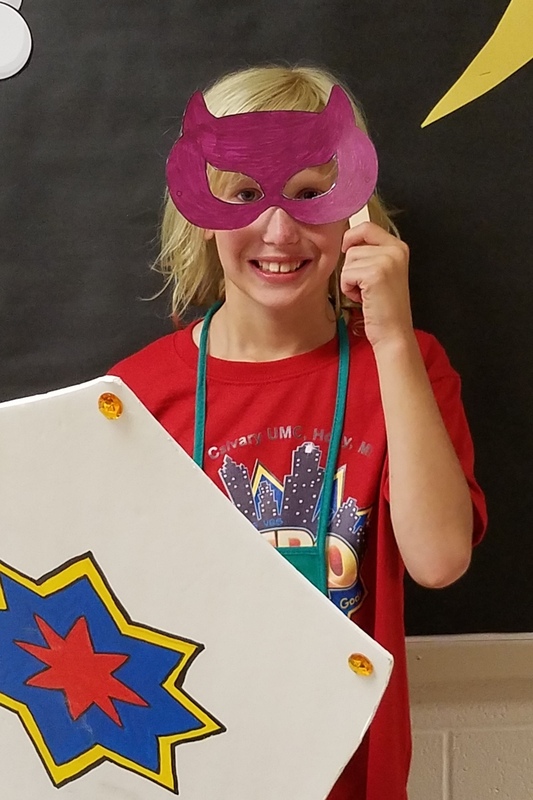 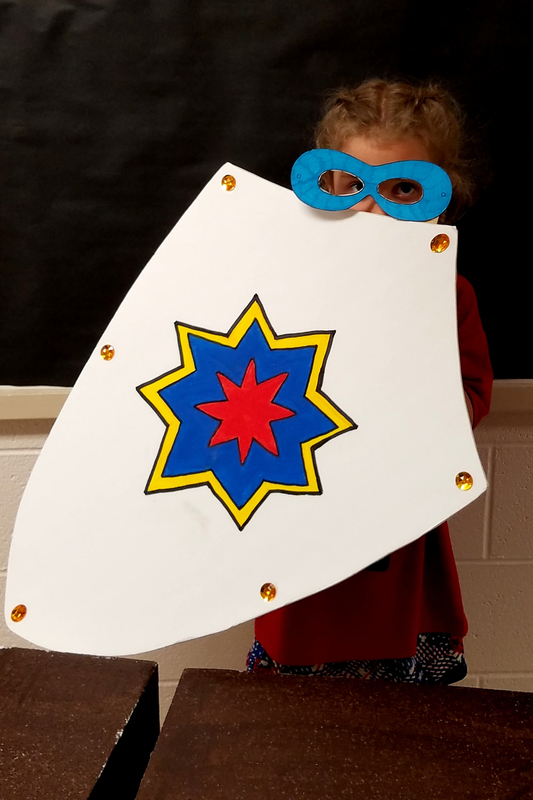 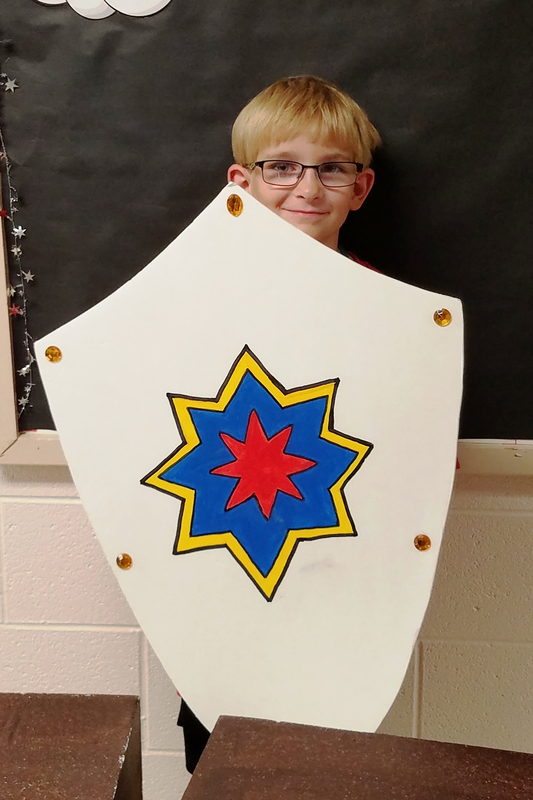 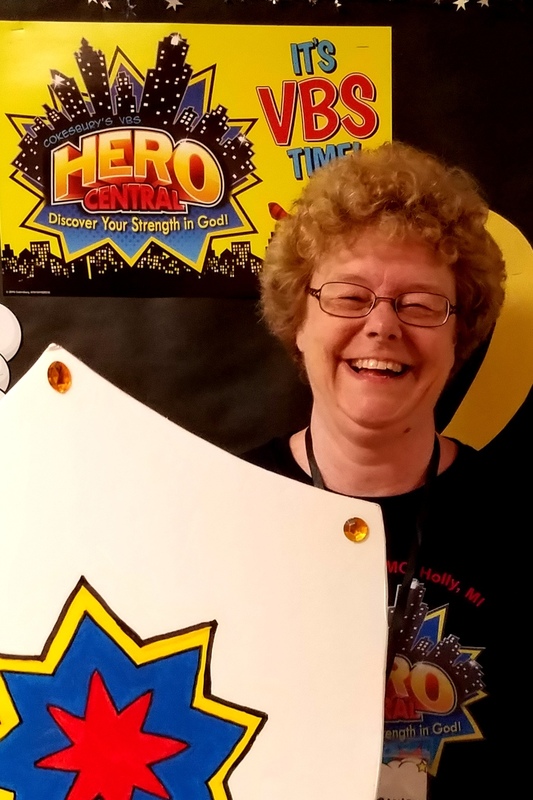 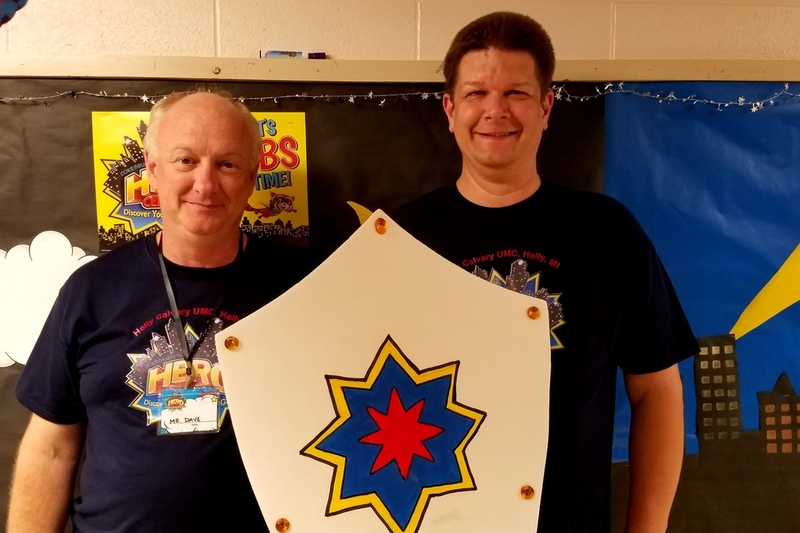 Here come God's Heroes at this year's HERO CENTRAL VBS! 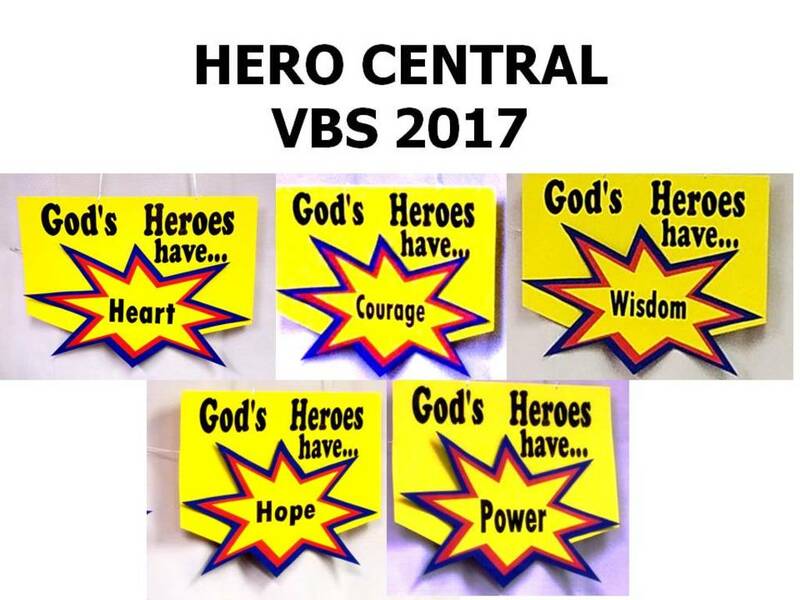 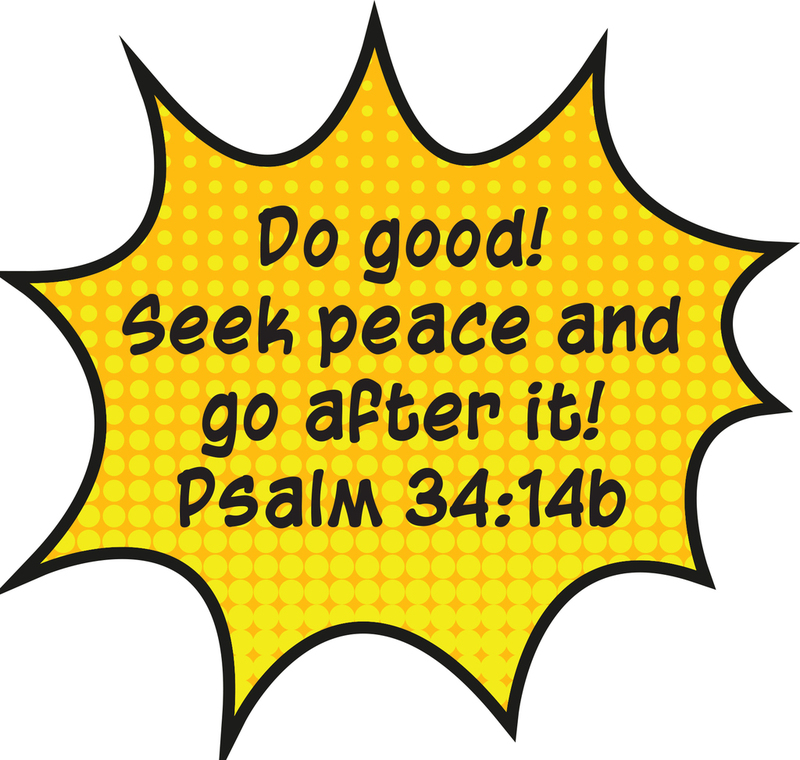 The kids learned that God's Heroes have HEART, COURAGE, WISDOM, HOPE, AND POWER! 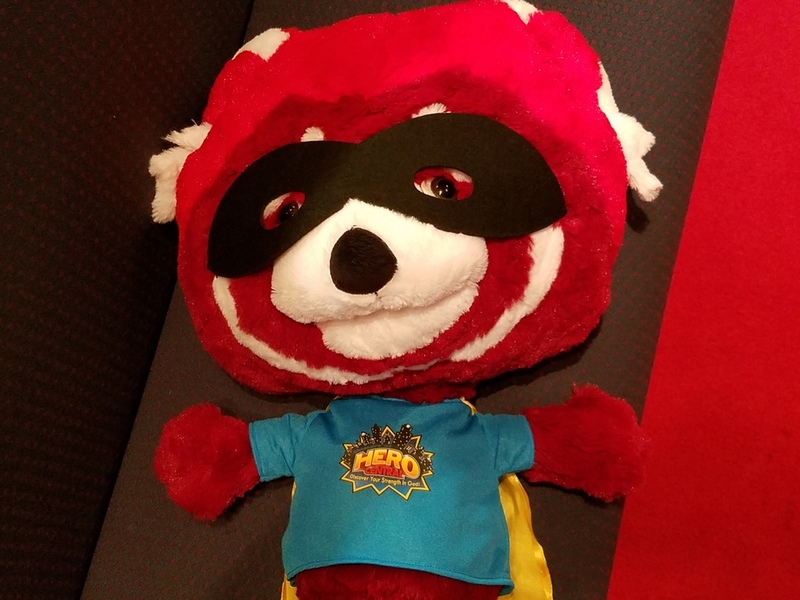 The kids went on awesome adventures this week with mascot, Flash and our live Super Hero. 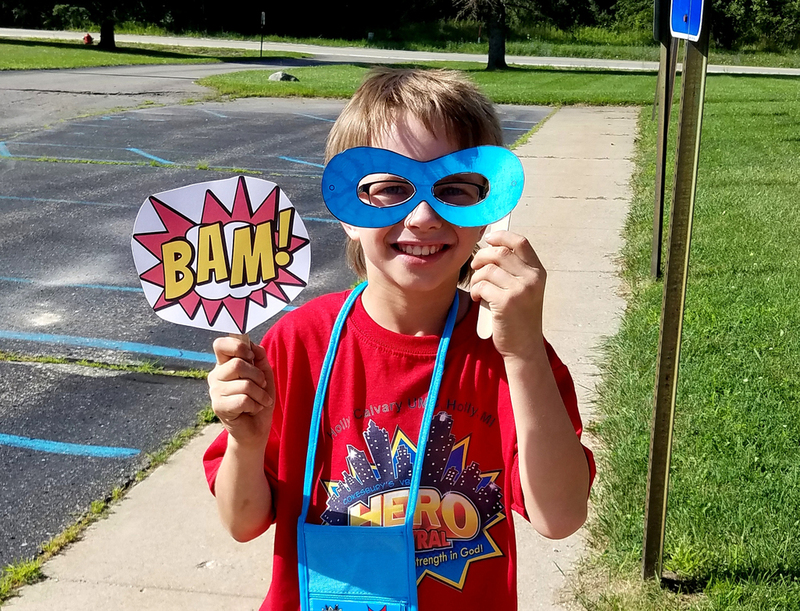 We had music, science, crafts, cool outside games, and fantastic Bible stories to help the kids (and leaders) discover their strength in God!